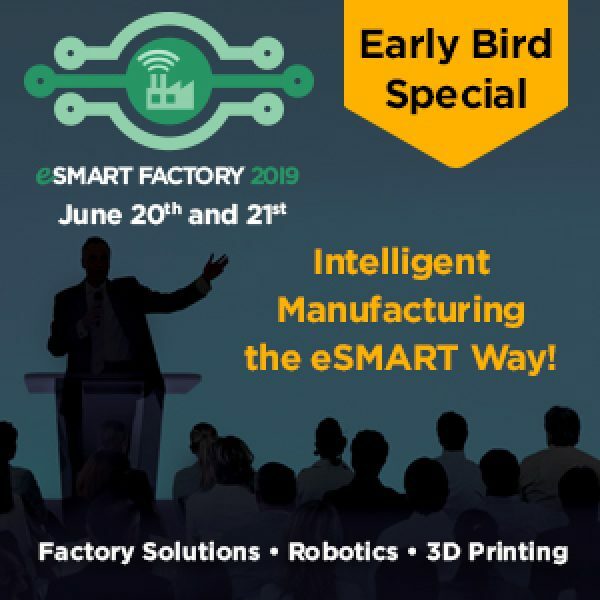 eSMART Factory Conference, June 20 and 21, 2019 at The Dearborn Inn, 20301 Oakwood Boulevard, Dearborn, Michigan 48124, USA. The event will bring together the key people and technologies shaping the electronics industry. This is a ‘must-attend’ event for Production Managers, Quality Managers, Test Managers and all C-Level Executives. 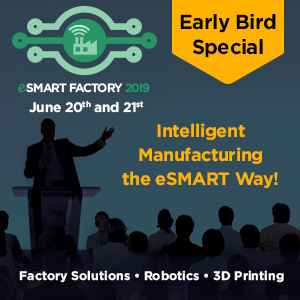 If You Want Your Factory “Smart” Then Come Learn From the Experts! 2nd Annual Conference Agenda Now Live! Trevor Galbraith will be sure to get back to you, asap.